Use the Pageant Entry Form below to sign up for the next pageant that you choose to enter. Good luck and we look forward to seeing you at the next Regency Pageant! 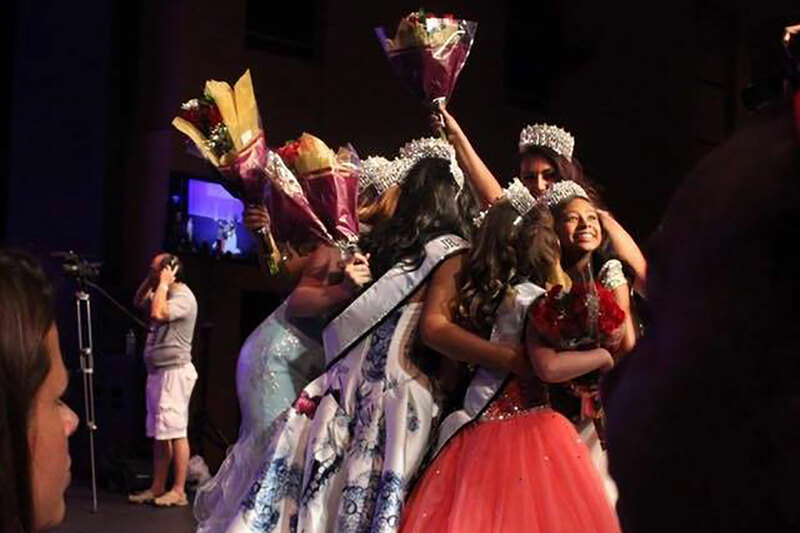 Sign up for one of our Pageants! 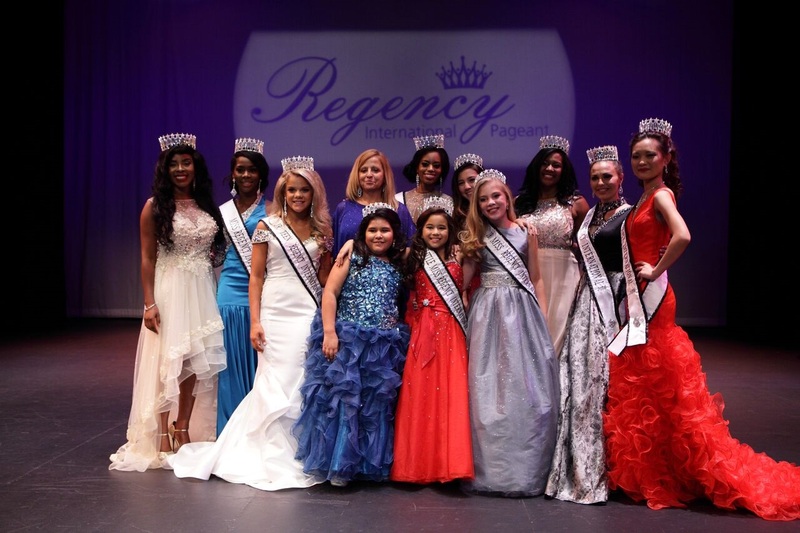 Regency International Pageant Las Vegas, NV July 17th thru July 20th, 2019Texas Regency Pageant February 22 and 23, 2020 in San Marcos, TX.Ok & South Central Pageant - OK City, OK March 2, 2019Arkansas Pageant - Little Rock, AR April 27 thru 29, 2018California Pageant - Los Angeles, CA April 14, 2019Mid West Pageant - May 11, 2019 in Cape Girardeau MO.Louisiana Pageant - April 27, 2019, in Lafayette, LA. Choose the pageant that you are entering. you may upload photo's using the file upload. 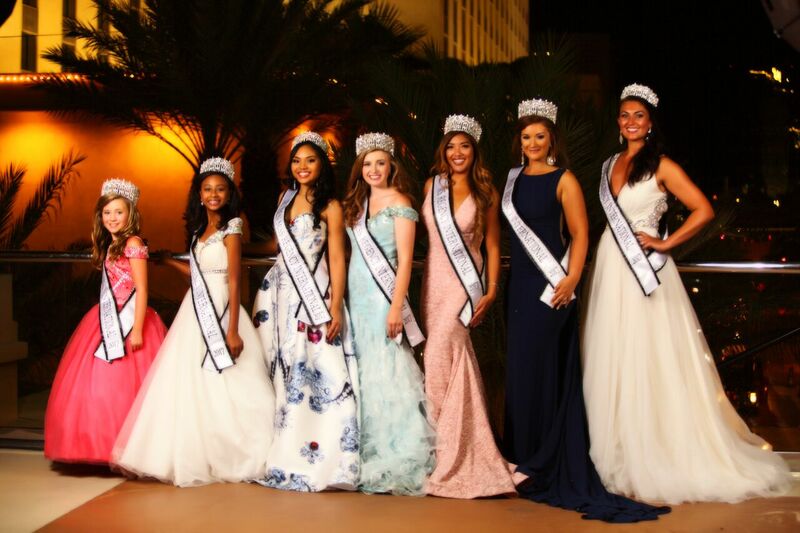 Please select the correct age of the pageant participant at the date of the event.